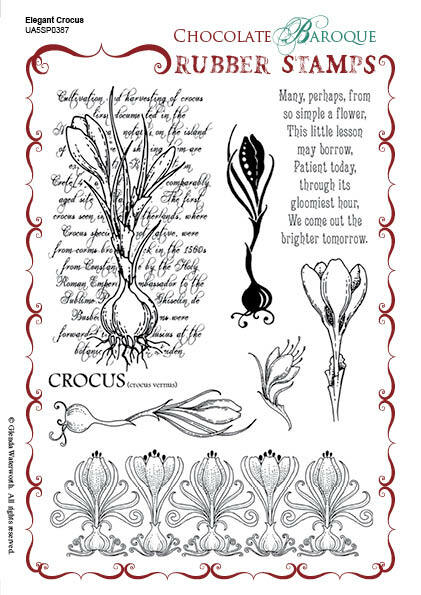 This stunning stamp set contains 7 images which are a mix of elegant crocus themed stamps. Ideal for birthdays, Mother's Day and Spring celebrations. 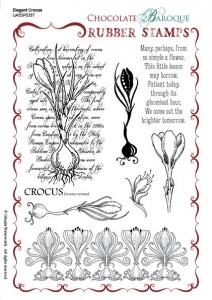 Another lovely stamp set. 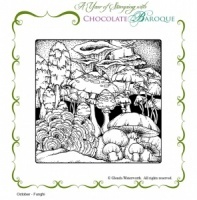 Fantastic detail which is a byword for Chocolate Baroque stamps.